IAS accredits testing laboratories to ISO/IEC Standard 17025 and industry specific standards. 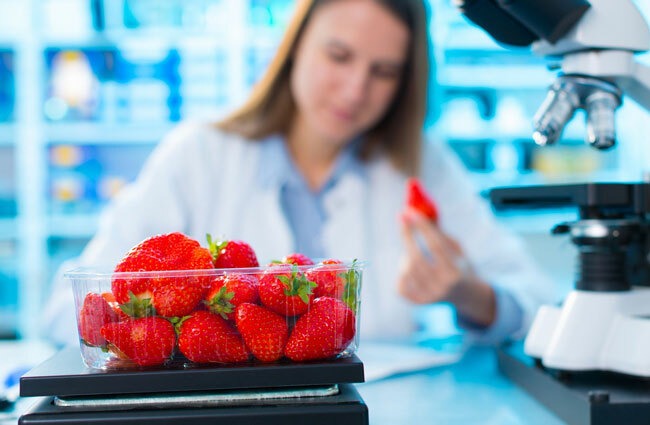 This accreditation demonstrates to the marketplace and to regulators that the laboratories have met the IAS accreditation requirements and are periodically monitored for compliance. Demonstrates compliance with ISO/IEC Standard 17025. IAS offers prompt, personal service, including rapid scheduling of assessments to meet the needs of laboratories. Accreditation serves as an internationally recognized “stamp of approval” for industry and regulators. Accreditation increases the recognition and acceptance of test reports across borders. Testing Laboratories accredited by IAS benefit from IAS’s recognition as a signatory to the Mutual Recognition Arrangement (MRA) with the Asia Pacific Accreditation Cooperation (APAC) and the International Laboratory Accreditation Cooperation (ILAC). The MRA supports international trade by promoting confidence and acceptance of accredited testing reports. Get the latest information about accreditation practices, standards, training courses and more, when you join the IAS list for testing laboratories. To join, click here. To receive a quote for accreditation, please visit the IAS Customer Portal.